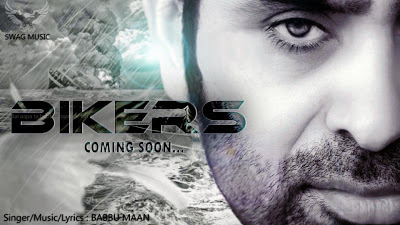 Babbu Maan's new Album “Bikers“ is coming soon. Lyrics, Sung and Music By Babbu Maan. You will get 8-10 songs in this Album. I'm going to share News From Babbu Maan’s Official Fan Page - www.facebook.com/babbumaan. He Said:”After release of SINGH this year ..